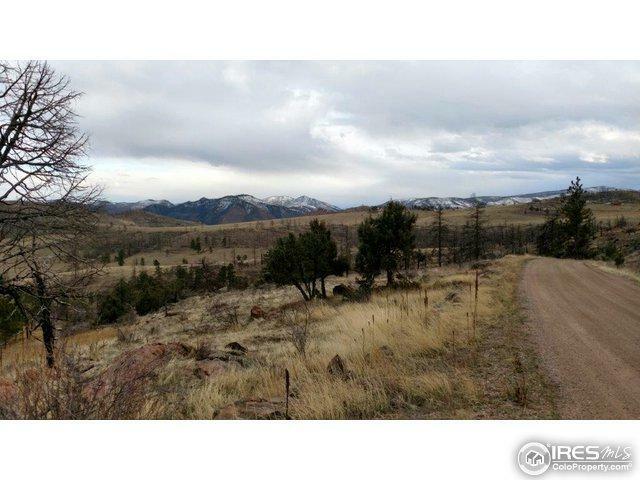 F09L075 Snowcapped mountain views! 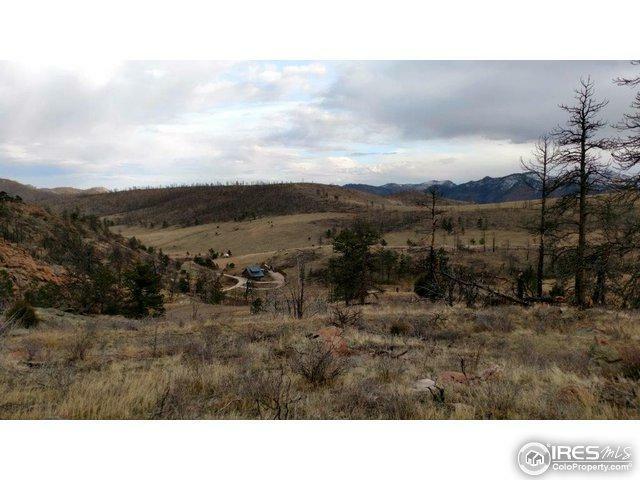 Camp or build on this sloping 2.71 acre lot in Glacier View Meadows. Meadow with a few trees (most trees lost in the High Park Fire of 2012). Rock outcroppings. Roughed-in drive pathway to level camping or building site. 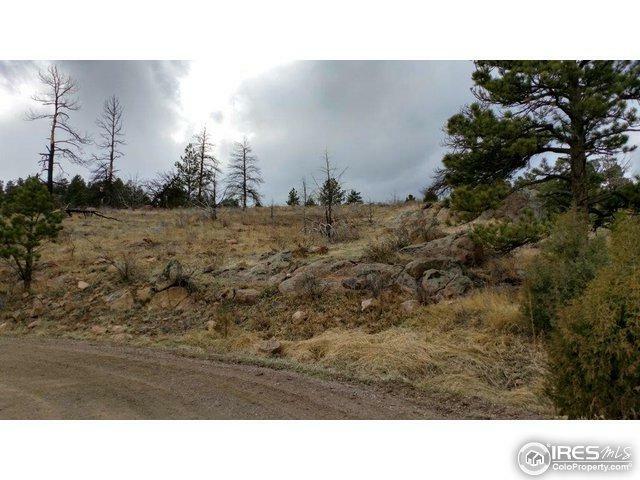 Close to paved CR 74E for easy access to Fort Collins. 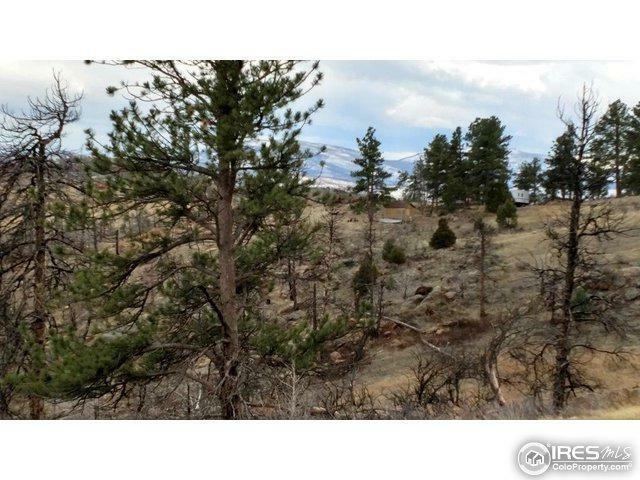 Listing provided courtesy of Team Birks - David & Carol of Lone Pine Realty.